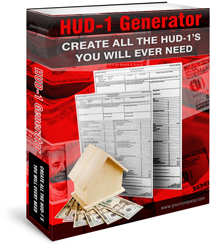 How Our HUD-1 Software Increases the Accuracy Of Your HUD 1 Closings Certified Copy of the final HUD-1 Settlement Statement v.s. Signed Copy of HUD-1, For 8K tax credit. ?